Yay, a new product recently released by Althea and it's their very own sunblock! Though summer has just ended when I received it last month nonetheless sunblock is something we need all year round as we are constantly being exposed to UV rays the minute we step out of our house, but lets me honest here; how many of you guys actually remember to use sunblock on a daily basis for both your face and body? I'm guilty myself for skipping like 50% of the time and prior to this as little to none before applying my make up lol, I only started this year after I went for my first pigmentation laser removal. The doctor told me to be extra careful with my skin or the pigmentation will come back and double the amount too, yep that was enough to scare me compared to getting skin cancer LOL. Vanity at it's very best indeed. So..from there onwards I tried my best to diligently apply on sunblock right after my skin care routine and over the past couple of months I've tested out a few brands as well and I'm a big fan of tinted sunblocks as it gives me enough coverage to skip my foundation (I'm THAT lazy) because normal sunblocks mostly leave a white cast on the skin unless they are gel base and gels usually don't late very long, so instead of looking like a ghost why not get something that leaves a skin tone shade instead (#arisalogic). 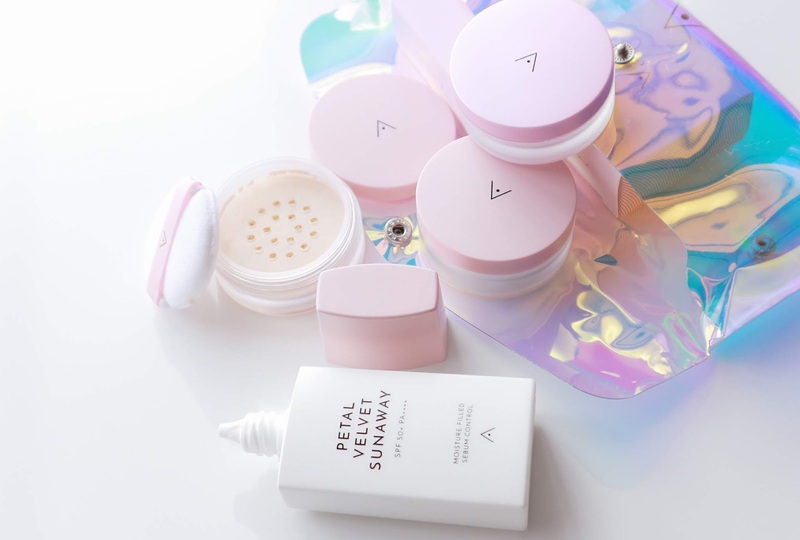 But upon recieving Althea's Velvet Sunaway sunblock and tested it out during my recent Okayama/ Tottori trip I have to say that I'm truly impressed that they've managed to come out with another remarkable product that is sure to get one hooked unto. So far I've not been disappointed with Althea's own collection range and I'm really hoping for them to expand! We were at the "dessert" in Tottori, super sunny but was well protected with Sunaway! Make up primer to me at least lol. I must highlight the unique point of this sunblock that makes it different from the rest I've used so far. Aside from its non sticky watery texture and quick absorption performance, the matte pore filling finishing that leave your skin feeling oil free & soft like rose petals is the one that stole my heart because It basically done the job of my make up primer lol. Think the best word to describe the finishing is exactly like it's name "velvet", if you touch the rose petal then you'll understand what I mean. Not sure if that finishing was intentional as the Sunaway's main ingredient is Damask Rose Extract. My make up lasts well throughout the day, nothing unusual except my overly active T zone that needs blotting after a couple of hours, and I can safely say it doesn't clog my pores because no pesky pimples appeared while I was using it everyday for 1 week. 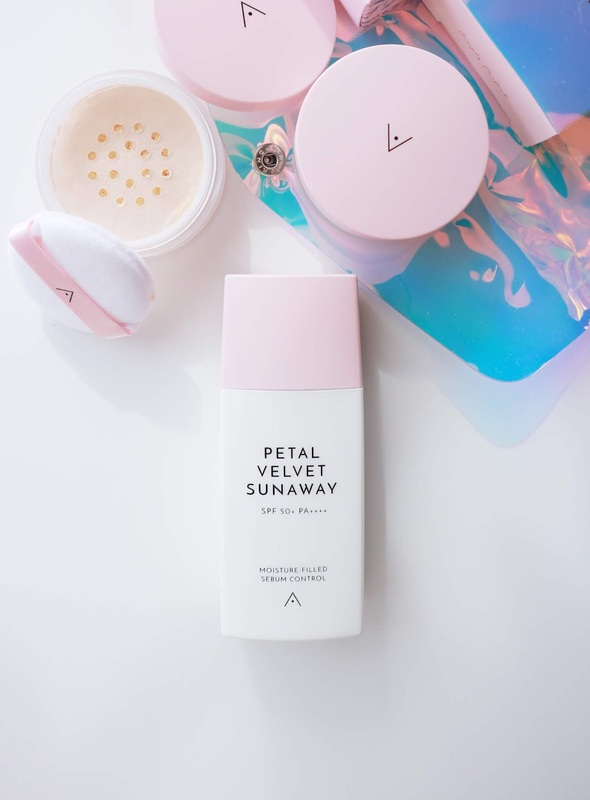 I wouldn't say it doesn't leave a "white cast" on my skin, it just isn't very obvious compared to normal cream sunblocks, Althea's Velvet Sunaway's subtle white cast somewhat "brightens" my skin which works great for some of us with dull skin to begin with. It doesn't affect your foundation color outcome if you are worried you'll ended up looking whiter than usual so no worries on that part. 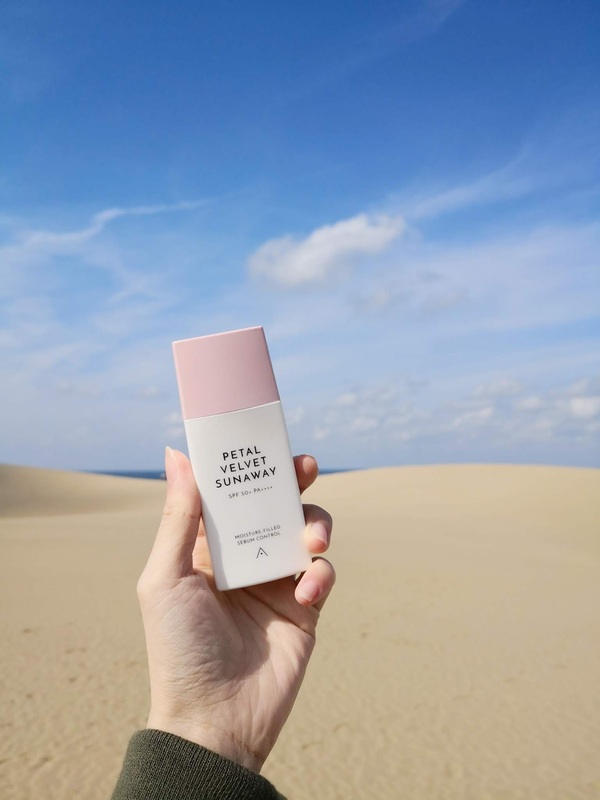 It also contains SPF of 50+ and PA++++, which is considered on the high protection range for normal sunblocks (SPFs usually ranges from 30-50). The only thing that bugs me abit was the rose scent though i love roses (lol the irony), but it's just a small matter that i can live with, however those with more sensitive nose might find the lingering smell abit irritating or even worst trigger sneezes. 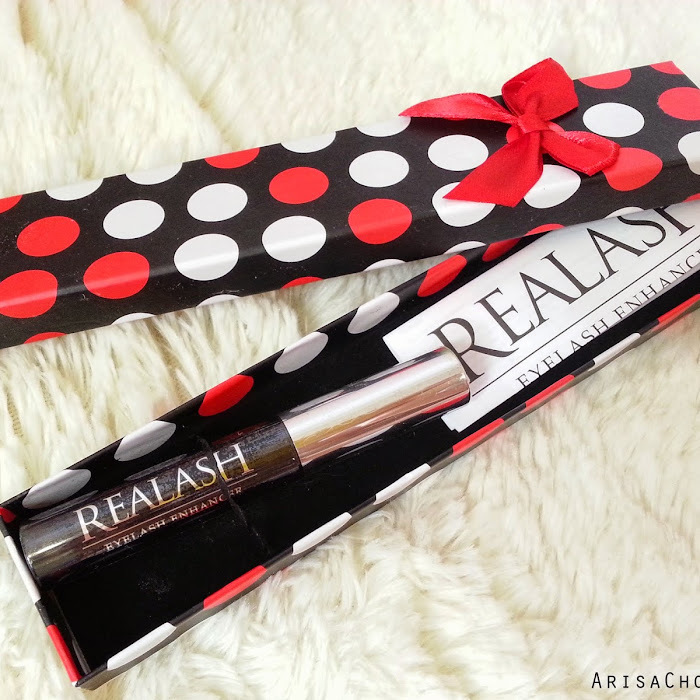 For less than RM50 and a decent size bottle that can last you almost 2 months of daily usage (just a 20 cent size is enough for whole face & neck), it's definitely worth the investment and something I would repurchase near future! If you purchase the Sunaway with Petal Velvet Powder, you can save 10% off! Another product I would recommend is their 10sec wash off mask, you guys can check out my previous review HERE . For Malaysian orders sign up here to save 20% as well.